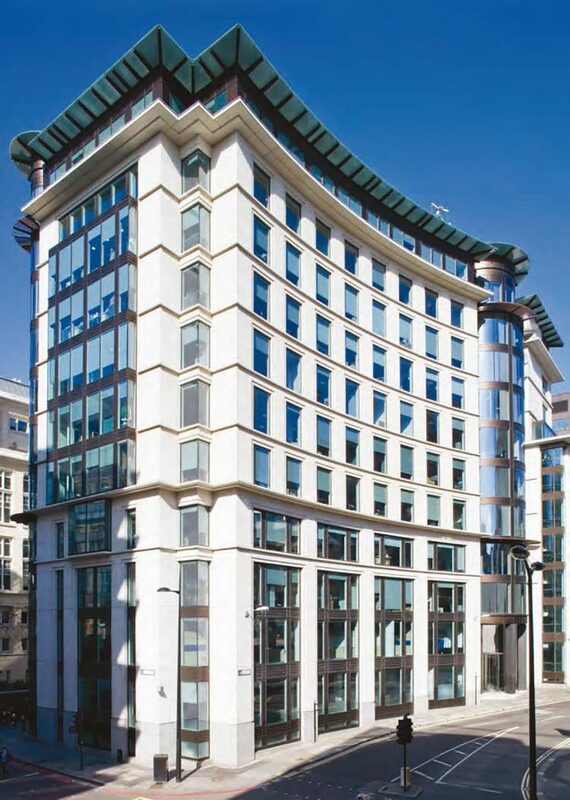 CIT Group has acquired 12 Arthur Street EC4, a 104,000 sq.ft. prime City of London office building, purchased off-market in 2016. The building is multi let with tenants including Prudential, A.M. Best and Credo and provides various asset management opportunities. The building is located in an area of the City benefiting from recent new developments whilst also being in close proximity to the improving London Bridge market creating a greater depth of occupier demand. The acquisition of this prime office building follows the acquisition of Finsbury Tower EC1, as CIT continue to look for further opportunities in the central London real estate market.